OP Bhatt, an Independent Director, has replaced Cyrus P Mistry as the Chairman of the Tata Steel Board till the outcome of the Extraordinary General Meeting of the company. 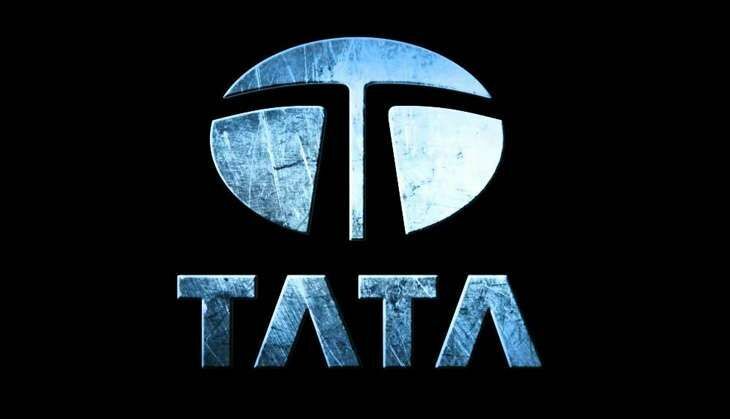 "The Board, which has decided to replace Cyrus P Mistry as the Chairman of the Board with immediate effect, appointed the independent director as the Chairman keeping in mind principles of good corporate governance and to provide impartial leadership to the company in its preparation and conduct of the EGM," said a Tata Steel statement to the stock exchanges. The Board of Directors of the company at the meeting held on 11 November took note of the leadership changes at Tata Sons Limited as well as the Special Notice and Requisition received from Tata Sons Limited (Promoter and Principal Shareholder) to convene an Extraordinary General Meeting (EGM) and place a resolution, inter alia, for the removal of Cyrus P Mistry as a Director of the company, said the statement. "In view of the current situation i.e. the above Special Notice and Requisition received from Tata Sons Limited, the Board of Directors through circular resolutions dated November 25, 2016 passed by majority consent, has decided to replace Cyrus P Mistry as the Chairman of the Board with immediate effect and have elected 0P Bhatt, an Independent Director as the Chairman of the Board," it added. "Bhatt was appointed as an Independent Director of the Company on 10 June, 2013. He has served as the Chairman of State Bank of India, India's largest commercial bank. He serves as an Independent Director on several Board's, including Standard Chartered Bank plc, Tata Consultancy Services and Hindustan Unilever," the statement said. On 24 October, Tata Sons had sacked Mistry as the chairman of its company.